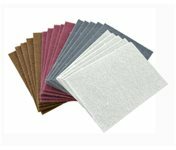 Save over 10% by purchasing the items in the Boeshield Kit together compared to ordering them separately (Regularly $27.98). Kit contains 8.45 fl. oz. 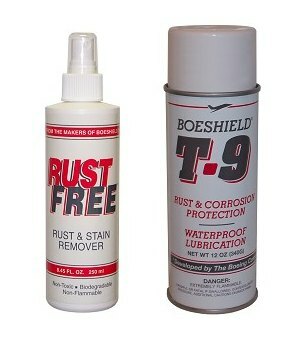 spray bottle of Rust Free and 12 oz. aerosol can of Boeshield T-9.